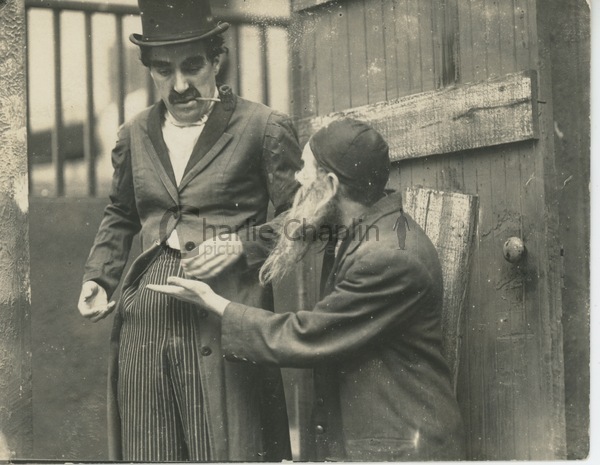 Charlie Chaplin : The Professor - Mystery Film? Is the unreleased film “The Professor” really “the major mystery in the Chaplin canon”? Read about it in this newly published article on our website.